I’ve spent a little over five weeks in Europe site seeing so far. As you know, I’ve always traveled in a rental car to make the most of my time. This has allowed me to travel over 5,000 miles by car in Europe. I have driven aimlessly through 8 countries so far and have had countless “Ohhhh myyyyy Godddddd” moments. There are a few that stand out to me even more than the others, some are obvious, and some less obvious. Bigger cities that didn’t make the list are Paris and Venice. Although I didn’t mind either of them, they just aren’t worth all the hype. I’m glad I saw them both, but I wouldn’t go back again probably. I’m just not a big fan of being in line for things and feeling like a total tourist, I want to blend in and be places that I don’t feel like everyone has been. 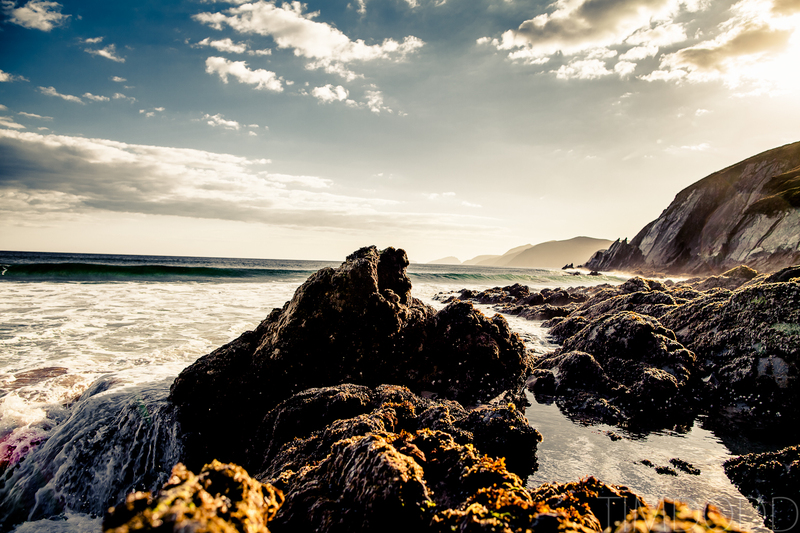 These are few places, although some are well traveled, at least make you feel like you’re somewhere very special. Disclaimer: At this point I’ve only been to parts of Ireland, France, Germany, Austria, Slovenia, Switzerland, Italy and Monaco. 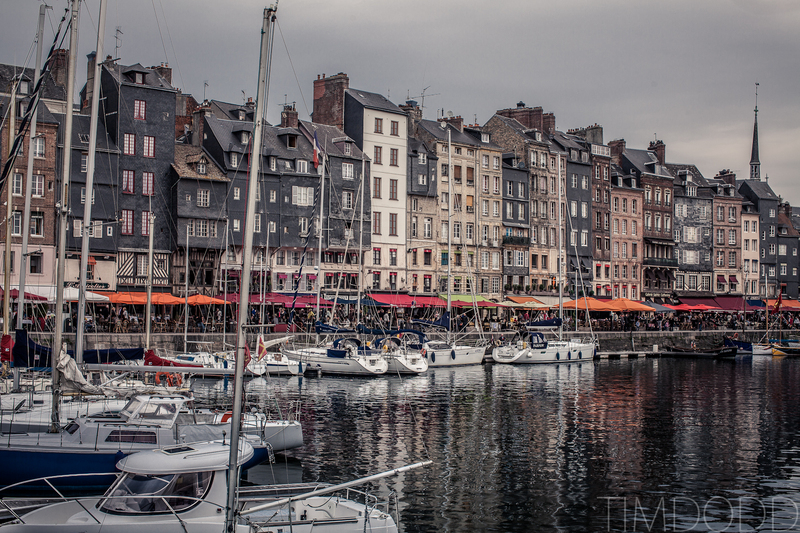 I can’t wait to go back to Europe and experience more from the other countries!!! But for now, this list is limited to what I’ve seen in those countries! Maybe I like being squished between buildings or something, but I just love when a city is impossibly built on top of itself. Perugia has buildings that are joined by weird little bridges and additions to buildings that are floating our over the tiny streets. 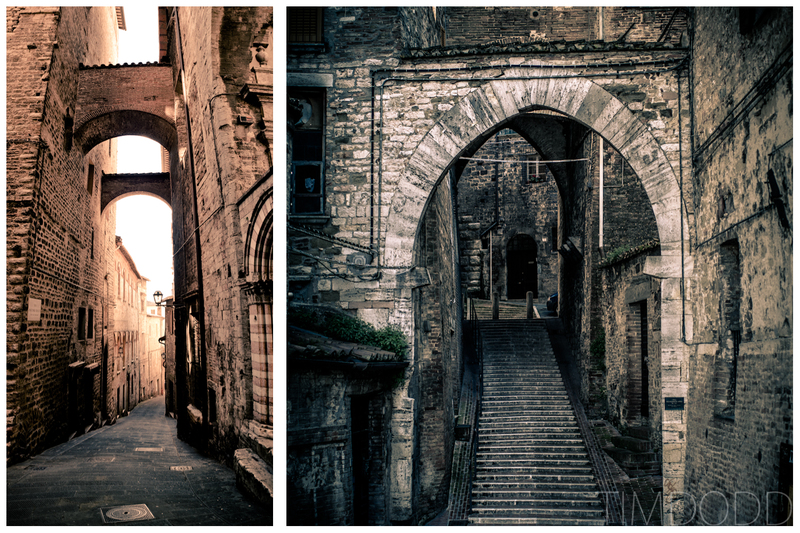 Driving in Perugia is like a video game. You drive on what looks like sidewalks with only 2″ on either side of your mirrors and people have to squeeze into doorways to let you by. It is a maze and because of that, I love it! The whole city sits atop a hill and therefor the cities growth is limited, which led to amusing results. People explained Assissi about like what I just described, but between Assissi and Perugia, I give the tight winding maze like streets to Perugia. 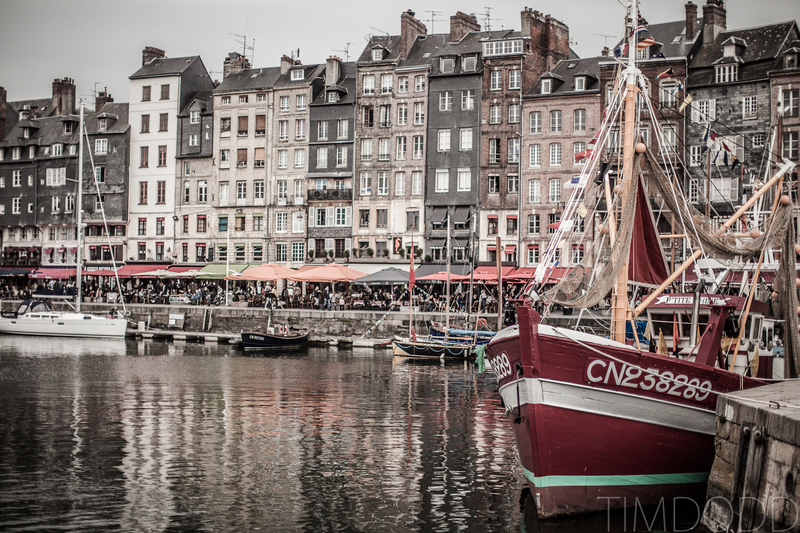 One of the main reasons people from the US go to Europe is to feel like they’re in the past. 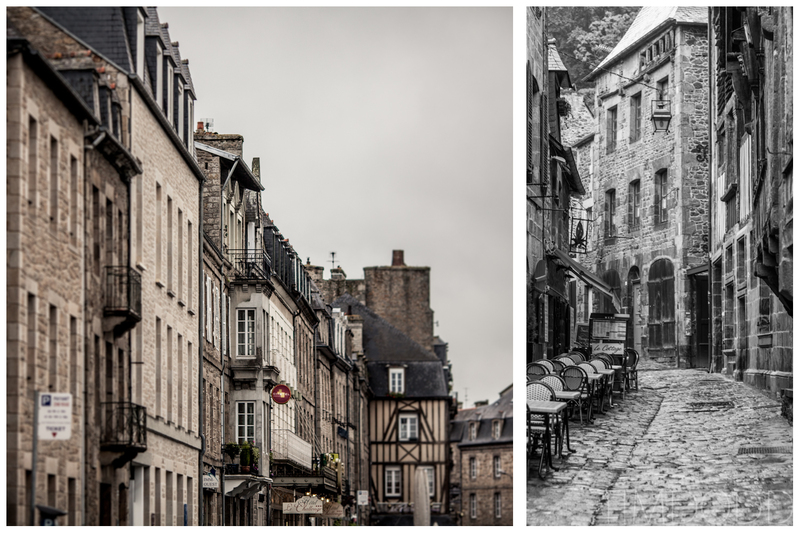 There’s no better place than Dinan, France to feel like you’ve stepped back in time. 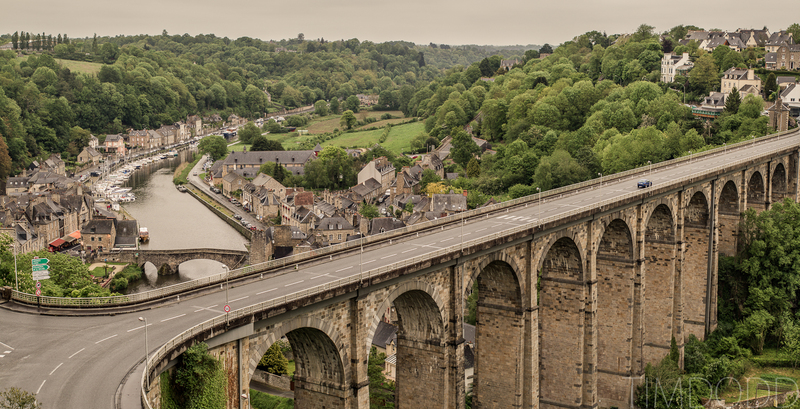 It’s one of the only towns in France to survive WWII and it’s pretty obvious. 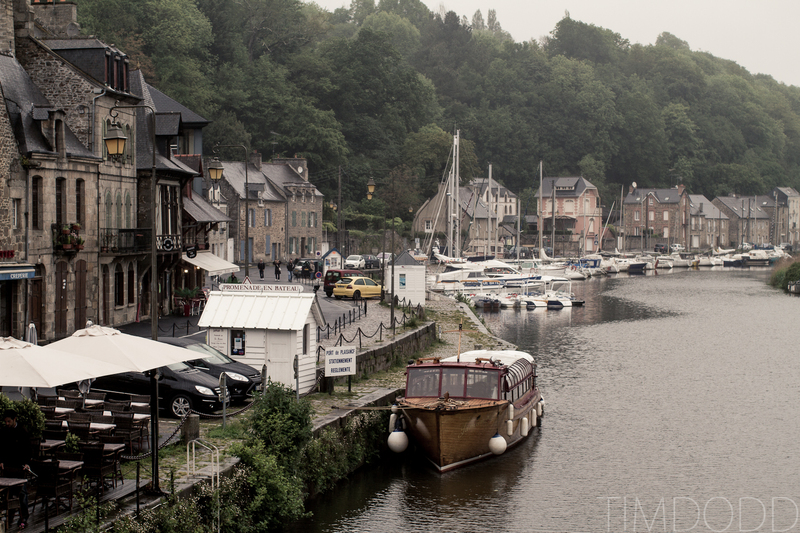 The town consists of a beautiful little river and a fortified city well above the river. It’s very unique and again, doesn’t feel all that touristy. The tourists we saw were all French tourists, that’s when you know you’re on the right path. I feel like because the town isn’t overwhelmed by demanding American tourists, it’s more welcoming than other French towns. They actually seemed to care that we were there and were happy we were Americans there to visit their little town. I can’t easily say that about anywhere else in France. 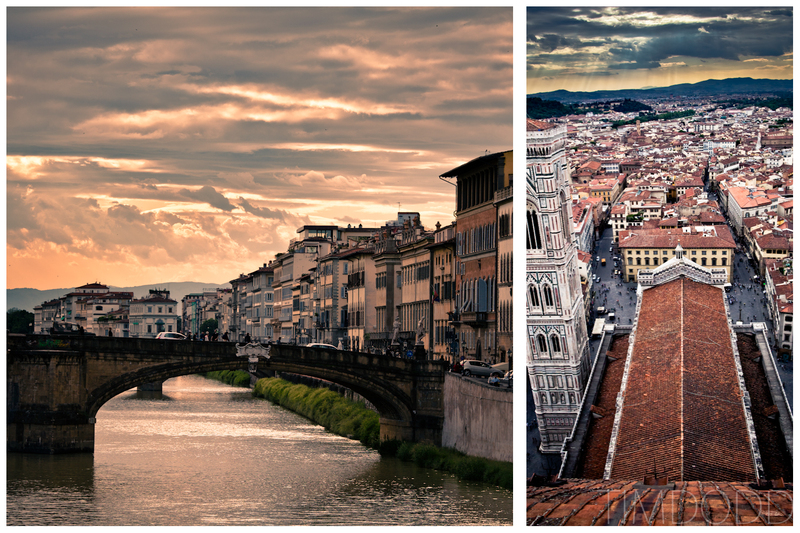 Florence breaks my rules for what I typically like when traveling to Europe. It’s FULL of tourists, full of annoying nick-nack shops and salesmen, full of fanny packs and cliche gelato stands. But yet, it still just has a spark to it. It’s just simply gorgeous. I think I like it’s tight, old streets, and the fact that you can easily see the city from its neighboring hillsides. If you go to the south side of the river and climb a hill up to the Piazzale Michelangelo, you will get one of the most breath taking views of one of the most beautiful cities in Italy. Although it’s a big city, you can’t really tell; it hasn’t been overtaken by large skyscrapers and modern architecture (yet). Ok, Ok.. I’ll admit, I’m a HUGE sucker for feeling like I’m not a tourist. Is it obvious yet?! I love feeling welcomed by not only people, but landscapes and sites. I don’t like feeling like “Hey you foreigner, come here” or even worse “Hey you foreigner, get out of here!! !” I like places that are inviting and welcoming. Somewhere where you could maybe get some help if your car broke down, or where someone will gladly recommend their favorite restaurant, and this place is Dingle, Ireland. Actually, heck, it’s most of Ireland! 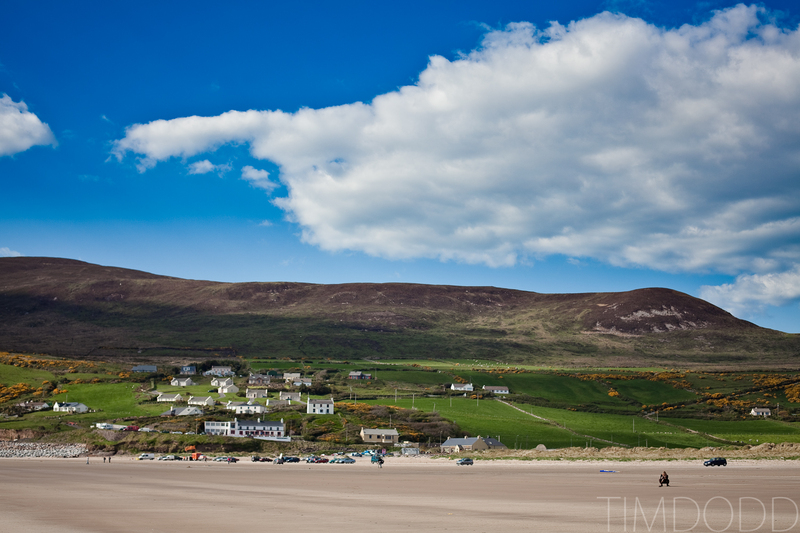 But to be more specific, my favorite moment in Ireland was driving down along Dingle peninsula. The views are unreal, and what’s even better is they aren’t cluttered by a single hotel! There’s sheep roaming the hillsides with 400 year old houses plotting the land with stone fences. If we had land along the ocean like this in the US, it’d be crammed full of hotels, Hooters and Ripley’s Believe it Or Not’s. In Ireland, you just might run into some guy dumping sheep poop off a cliff with his four wheeler who says “Hello.” Needless to say, the views of this place is equally matched by my memory of it: perfect! Neuschwanstien Castle is not only a nightmare to type out, but it almost turned into my biggest nightmare in the world to visit. When the castle pulled into view from the highway, I got SOOOO excited!!! I only had a little time to take pictures before I had to be in Switzerland for the night, so my goal was to get up to the castle as quickly as possible. I normally take my laptop out of my bag when hiking (duh), and I normally kept my backup hard drive in the car, but for some reason on my four hour hike, I forgot to put them in the car… Being my typical self, I literally jogged all the way past the castle and continued up the mountain. Most people stop where that first picture was taken (the bridge) but I kept going. Where that second picture was taken I met a young man from Australia. 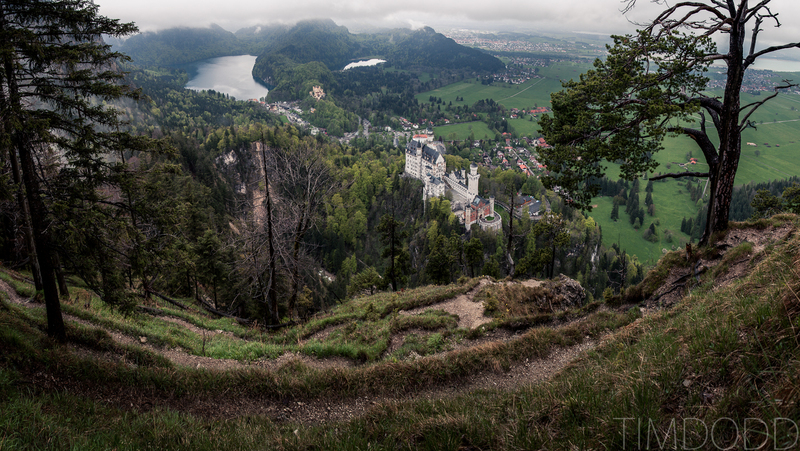 We decided we should keep hiking up the mountain and eventually ended up a good 1,000′ above the castle at the peak of it’s nearby mountain (as seen in the bottom picture). The clouds cleared and our hike was well worth it! I felt like I went above and beyond and really felt good about the shot I got. As I was packing everything up, I leaned my bag up against a tree as I collapsed my tripod. As I finished up and began reaching down to grab my bag, the bag slipped from behind the tree on the wet grass and started tumbling back down the mountain towards at least a 1,000′ cliff. I screamed at the top of my lungs as I watched over $9,000 worth of equipment AND all my pictures of the trip thus far were flying towards an un-recoverable ravine. It tumbled for a good 100 feet and somehow miraculously hit a flat spot and stopped dead in its tracks (On that flat trail in the above picture). I sighed a small sigh of relief and sprinted down to it and examined what damage had already been done. Only ONE thing broke in my entire bag and that was my cheapest lens at the time, a 50mm F 1.4. 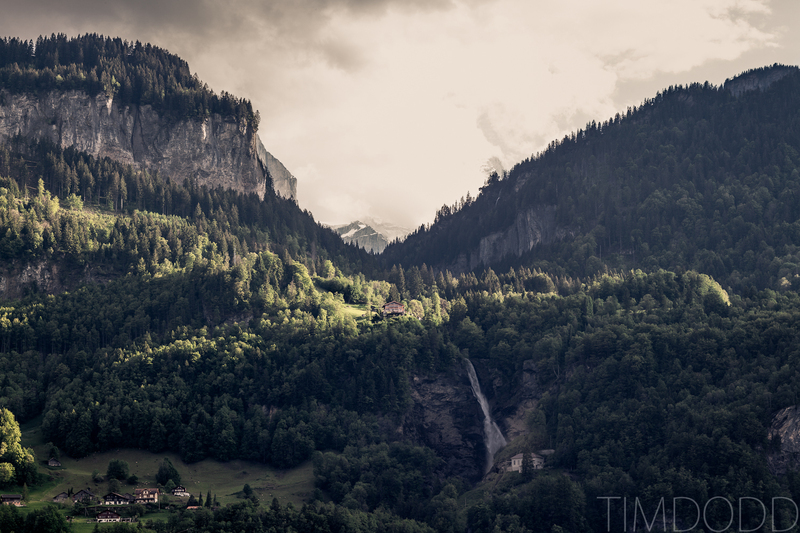 Luckily the next day in Basel, Switzerland, I was able to purchase my 50mm F1.2L that I adore so much! Scarily, my equipment was under a personal insurance and not covered properly, so when I tried to claim the one broken lens, they denied me! Thank god I didn’t lose all $9,000 worth of stuff! The above picture was almost the last picture I ever took with my 5d MK II. 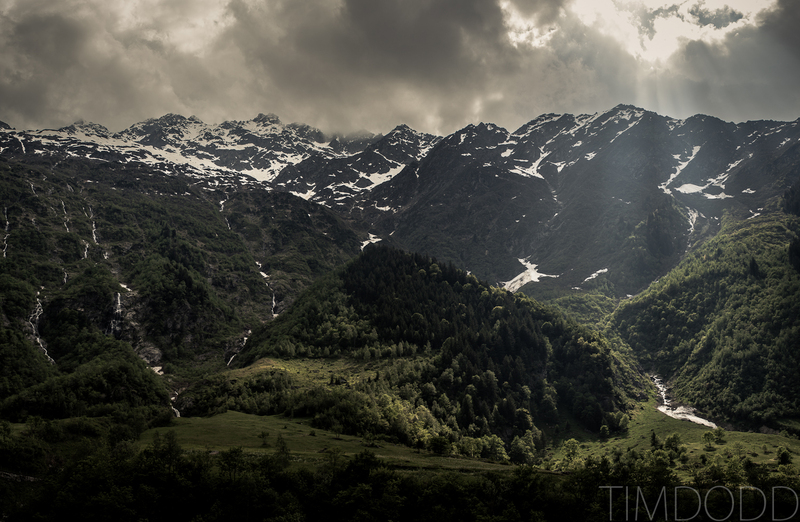 Switzerland is not only the king of natural beauty, but to our surprise, the king of making you feel welcome! We literally had people calling all their friends and escorting us around town to help us find a hotel! We rented a motorcycle while we were there (best thing EVER) from Moto-Center Thun and there the shop owner, Bruno, really went out of his way and made Switzerland the most hospitable place. 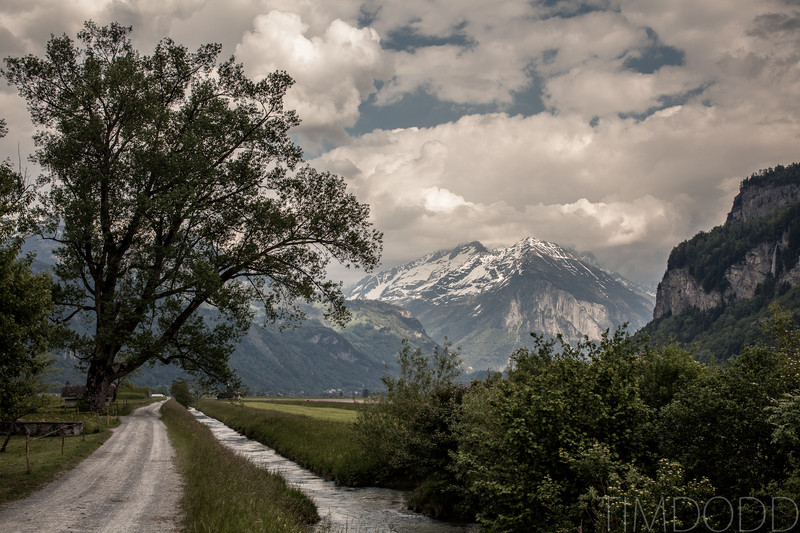 We spent a lot of time riding near Thun, Interlaken, and down to Lautterbrunen. Switzerland is full of active people who are out enjoying their beautiful countryside. Throughout the next days, Audrey and I went to Istelwald and Sharlwald where we really were impressed. The heart of Switzerland has everything you could dream of, mountains, rivers, lakes, castles, pastures etc etc but all this comes at a hefty price. Expect to pay at LEAST double of what you’re used to paying for EVERYTHING. They have a very stable and thriving economy, which is good for them, bad for us. But, with this high price comes great cleanliness and the greatest of service. Everyone here speaks fantastic english and will go out of their way to make sure your stay is everything it could be! 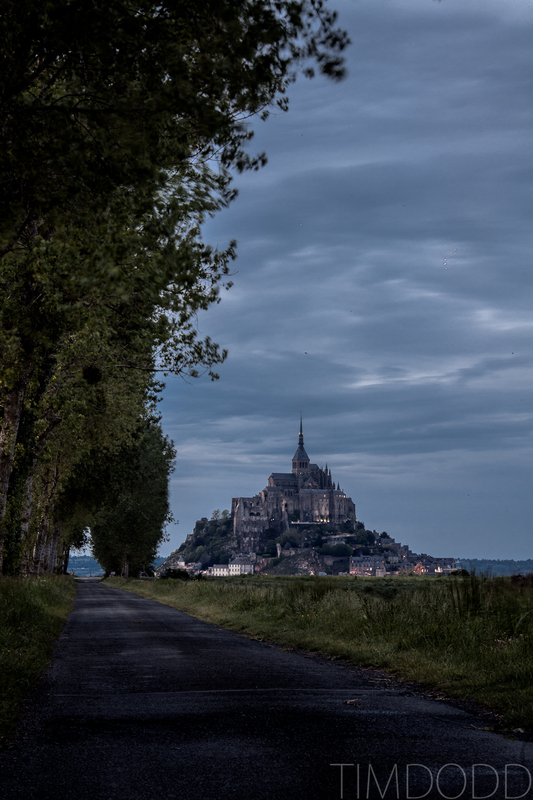 If standing and staring at something and wondering if it’s real is your thing, then put Mont Saint Michel high on your list. We honestly stood in awe for 10 minutes just admiring it’s beauty and surroundings. You can’t really tell from the pictures, but it’s out on an island and has a skinny little road that transcends the gap from main land out to the island. On top of the island is Saint-Michel monastery. Our favorite part of this dream-like place was going just to the west of the main road, where it came to a dead end, and then we walked down a skinny path out to get a better view of the island (with out buses and people). On this path were thousands and thousands of large snails, which made for an even more movie-like and magical dream. It was simply unreal. I would truly say a sunset at Mont Saint Michel should be on EVERYONE’s bucket list, it’s something you’ll never forget and is well worth the trek. To no surprise to anyone who knows Audrey and I, the towns that make up Cinque Terre is our favorite place on earth. 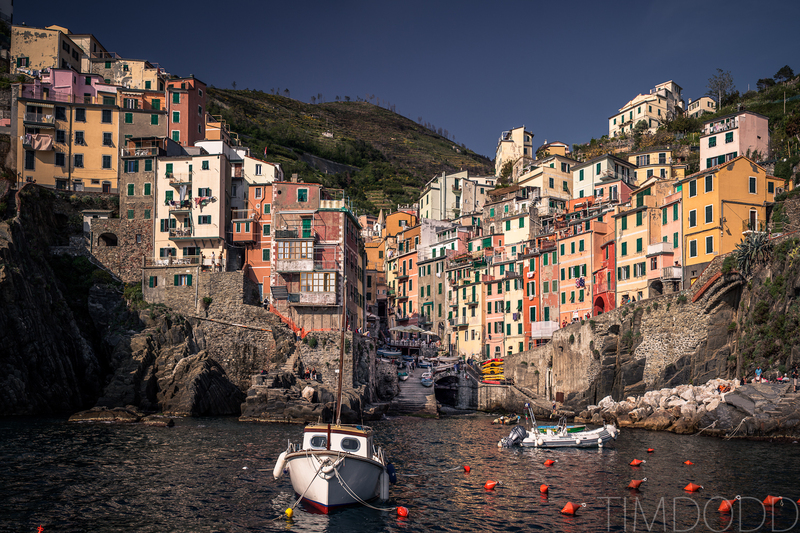 Cinque Terre means “five cities” and there are five cities that line the coast with in just a few miles of each other. Each one is similar but unique. 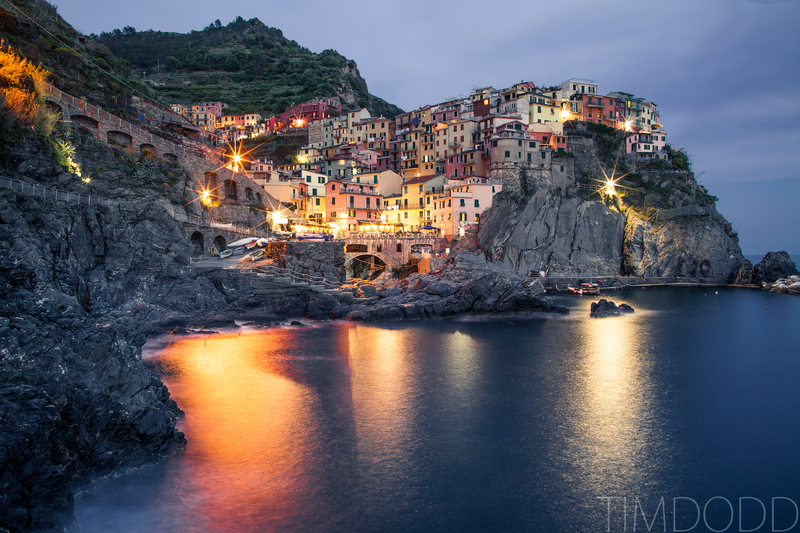 We’ve only spent time in the two most southern towns, Manarola and Riomaggiore and we could spend days more in each. Each one makes you feel like you’re in a movie in the best way possible. There are no street vendors, souvenir stands, or t-shirt’s to be sold, this place is just a bunch of houses and some restaurants with a gorgeous view. Although it is very popular with tourism, it doesn’t show. I mean, behind the scenes, there’s a train to take you from town to town and a path that does the same for hiking, but you just don’t get the sense that you’re a complete tourist while you’re there. For the time being, you’re just at peace, in a beautiful place. Maybe we love it because it’s where we had our first good heart to heart as two new friends, or maybe it’s because there just simply isn’t a better place to watch a sunset. Something about that place is magical. Take a loved one and talk about life while you splash your toes in the Mediterranean. In case you haven’t seen the video Audrey and I shot this last time we were there, watch it. It should help inspire you to want to see everything you can during our short time on this beautiful planet. I’m working on getting out and traveling here as soon as possible, I hope you can make it a priority to see what you can and enjoy yourself! Tim Dodd Photography – “Through the viewfinder” from Tim Dodd on Vimeo. Oh. My. Gosh. SERIOUSLY? These are incredible. So ridiculously awesome. Beautifully put together.. I really enjoyed that. I hope your next European trip brings you more north.. Amsterdam is okay.. but try Maastricht or Nijmegen if going to the Netherlands. 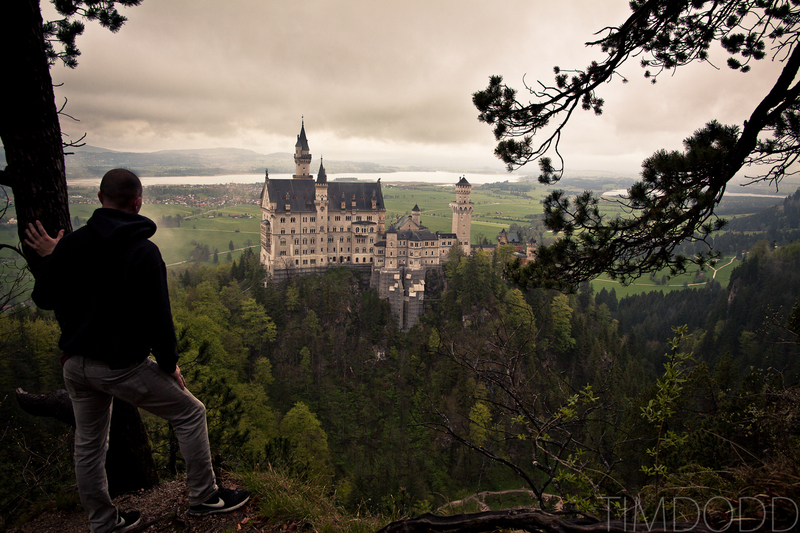 Also the Black Forest and Eifel areas are nice in Germany. thank you soo much for all the information and all the beautiful pictures!